The Dot Code Mapping (DCM) system was developed by Zipp3D Industrial to help glass manufacturers reduce waste and improve automation capabilities associated with container identification. identifier available to people and automation. efficiency and reducing waste, both goals affect the bottom line. integrated before, with, or after other manufacturing cells process product. DCM allows mold identification to be used within the Enterprise between systems. By correlating mold to defects and other data, the DCM output is necessary to collaborate analytics, defects and other data with molds. 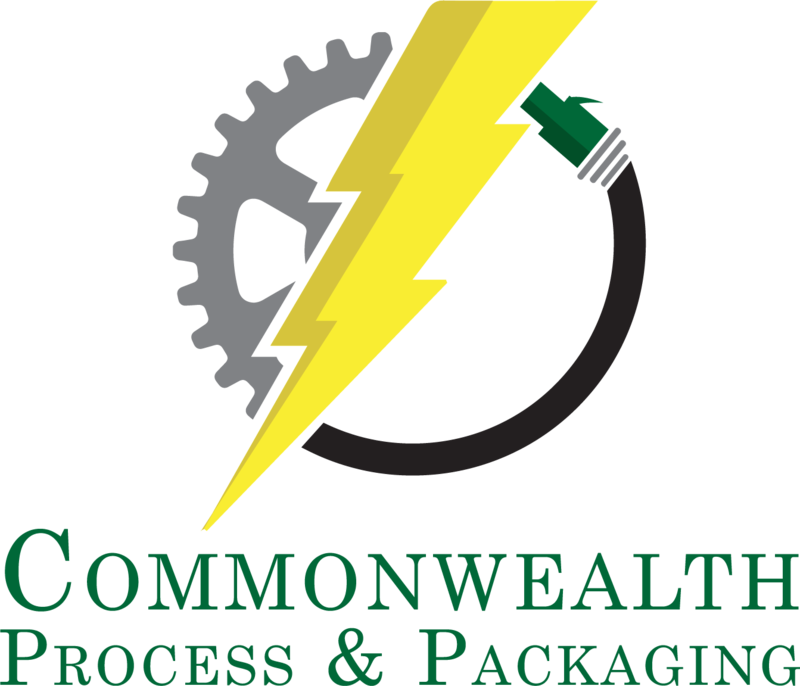 Zipp3D has partnered with Commonwealth Process and Packaging, Inc. to provide DCM integration across the country. DCM is now available for integration using robotics or with other commercial off the shelf solutions as requested. Identify a mold for a container that is being scrapped, after, or in concert with quality control inspection cells. Identify which molds are the cause of waste. Signal the need to create more product due to waste (by tracking volume of a production run). Identify one or more molds, for which some product can be pulled off the line for automated or manual inspection. Identify product to pull off the line for a customer during a facility tour or production run. Identify bottles needed for filling in automated lines. Manufactured bottles of various types or sizes can be selected for filling automatically since it is possible to discriminate the type, size, and quality of a container. Utilize the picking process by mold to move or sort containers from one line to another, either for purposes of Quality Control or Filling, etc.